THIS UNIT OFFERS BEAUTIFUL OPEN SPACE, YOUTHFUL DECOR. HARDWOOD FLOORS ON MAIN LEVEL. GRANITE IN KITCHEN. TRAY CEILINGS IN THE BEDROOMS. TWO BEDROOMS, EACH WITH OWN BATH, 1/2 BATH MAIN FLOOR. VERY LARGE GARAGE WITH LOTS OF STORAGE. EXCELLENT DIST 30 ELEMENTARY SCHOOL AND GBN. WALKING DISTANCE TO WILLOW HILL FESTIVAL SHOPPING CENTER. PETS ALLOWED.THESE PHOTOS WERE TAKEN WHEN OWNER LIVED IN THE UNIT. IT IS NOW RENTED. 905 Enfield Drive #15-G1 Northbrook, Illinois 60062 is a townhome property, which sold for $225,000. 905 Enfield Drive #15-G1 has 2 bedroom(s) and 3 bath(s). 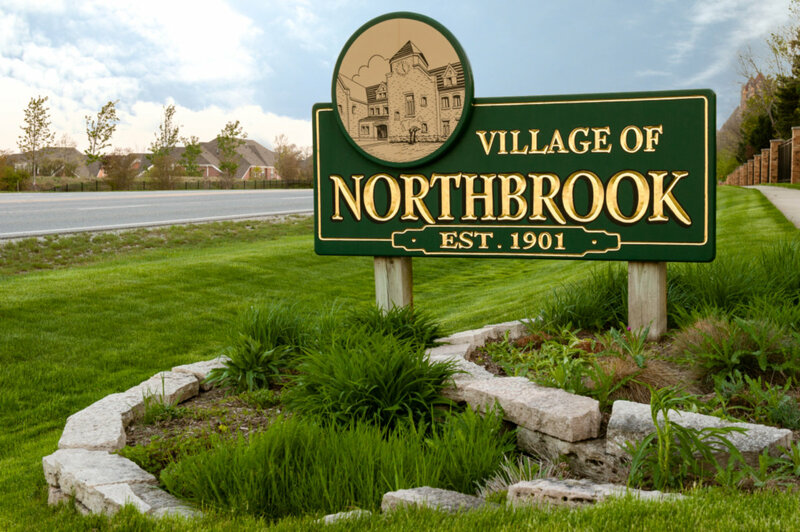 Want to learn more about 905 Enfield Drive #15-G1 Northbrook, Illinois 60062? Contact an @properties agent to request more info.